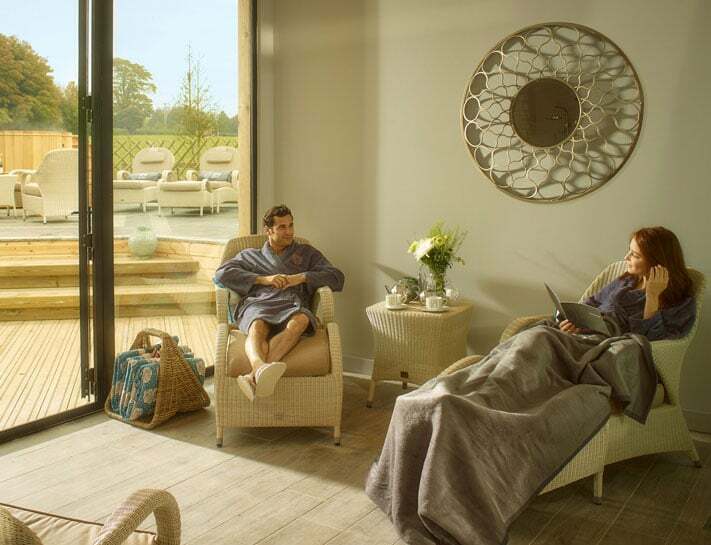 Relax and unwind with a Twlight Spa experience at Fishmore Hall Spa. Enjoy a glass of Prosecco, (Tea or Coffee if you’d prefer) on arrival, followed by a 55 minute spa treatment and use of the SPAshell. Available 5pm-8pm Monday to Friday for £50 per person. Browse spa treatments at Fishmore here.